Chris P. is drinking a Turbidity by Abnormal Beer Co.
Thaaats haze. Dry fruit flavours. Pretty sharp bitterness. Evan T. is drinking a Turbidity by Abnormal Beer Co.
Earned the New Brew Thursday (Level 23) badge! Earned the Land of the Free (Level 39) badge! Kevin H. is drinking a Turbidity by Abnormal Beer Co.
Ole Magnus V. is drinking a Turbidity by Abnormal Beer Co.
Earned the Cheers to Independent U.S. Craft Breweries (Level 6) badge! Earned the Middle of the Road (Level 41) badge! Samuli S. is drinking a Turbidity by Abnormal Beer Co.
Mehukas DIPA. Näillä vois vetää ittensä tiukasti gänään. Earned the Cheers to Independent U.S. Craft Breweries (Level 5) badge! Earned the Photogenic Brew (Level 36) badge! Eric H. is drinking a Turbidity by Abnormal Beer Co.
Earned the Cheers to Independent U.S. Craft Breweries (Level 5) badge! Earned the I Believe in IPA! badge! Michael H. is drinking a Turbidity by Abnormal Beer Co. So smooth at the back. Really nice palate. Earned the Verified Adventure (Level 6) badge! Earned the For the Can (Level 8) badge! Lettuce_Drink is drinking a Turbidity by Abnormal Beer Co.
Earned the New Brew Thursday (Level 54) badge! Earned the Land of the Free (Level 45) badge! Stephen s. is drinking a Turbidity by Abnormal Beer Co.
Dennis K. is drinking a Turbidity by Abnormal Beer Co.
brad p. is drinking a Turbidity by Abnormal Beer Co.
Juicy and full of dry hop goodness. First beer from this brewery but my word Im keen for more after having this one. Earned the National Beer Day (2019) badge! Earned the Photogenic Brew (Level 16) badge! Earned the Brewery Pioneer (Level 8) badge! Earned the For the Can (Level 13) badge! 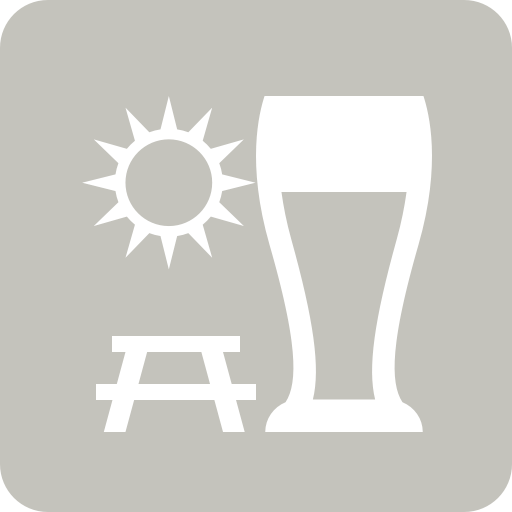 Mr M. is drinking a Turbidity by Abnormal Beer Co.
Francis J. is drinking a Turbidity by Abnormal Beer Co.
Earned the National Beer Day (2019) badge! Earned the Cheers to Independent U.S. Craft Breweries (Level 11) badge! Earned the Middle of the Road (Level 40) badge! Earned the Brewery Pioneer (Level 7) badge! Turbidity (Batch 6) Abnormal Beer Co.
Turbidity (Batch 5) Abnormal Beer Co.
Turbidity (Batch 4) Abnormal Beer Co.
Turbidity (Batch 3) Abnormal Beer Co.
New Haze of Glory Abnormal Beer Co.
Scratch that Itch Rocky Ridge Brewing Co.